Do you like My Fairytale Tiger? Share it with your friends. 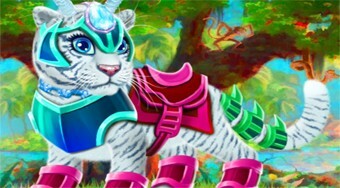 Help the princess clean up the sleeping space for her fairy tale tiger, which you have to wash and beautifully decorate.